Wow, if anyone was doubting that the iPhone 4S could compete with the latest and greatest crop of smartphones, would you like your crow served scrambled, or over easy? The specs are ridiculous, and the “S” wholeheartedly lives up to its name by bringing significantly more speed, to the already capable iPhone 4. The latest version of RedSn0w 0.9.8b was recently released by the Dev Team, and it includes two key components. 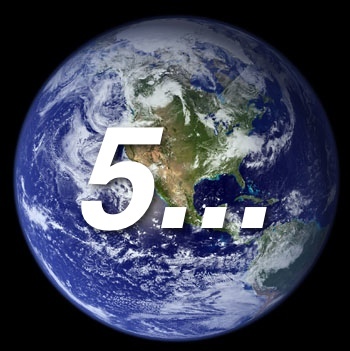 TechCrunch’s Robin Wauters reports what we have been assuming for quite some time now: the iPhone 5 will be a global world phone, by essentially enabling you to roam on any network worldwide. 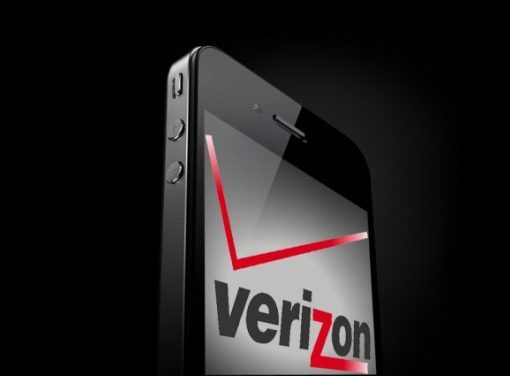 The report lists the mounting evidence, which backs up this earlier claim by Verizon CFO Fran Shammo, that the next iPhone would indeed have the ability to roam globally. 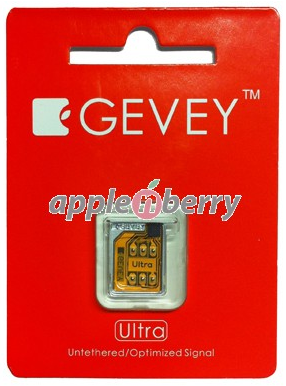 Apple may not want you to unlock your iPhone, but GEVEY sure does. 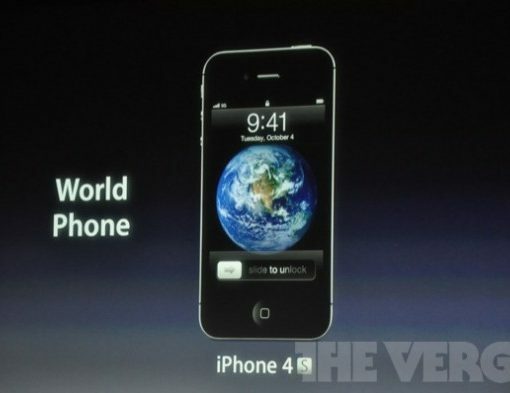 The company has just released a new solution to the iPhone 4 unlock problem. If you’re tired of waiting for a software unlock to come out, you may just want to keep reading. For the first time in history, Apple is now offering factory unlocked iPhones in the U.S. 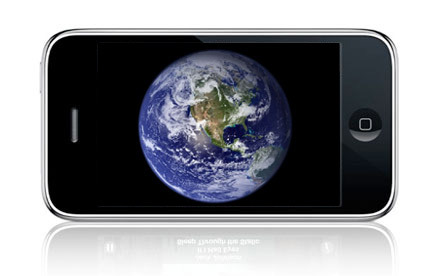 If you walk into your local Apple store, or browse online, you can purchase an unlocked iPhone 4 for operation on any compatible carrier. These unlocked devices start at $649. 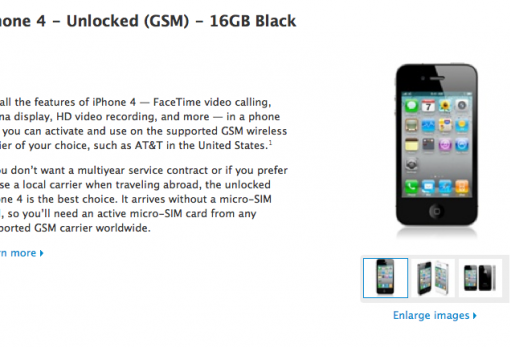 AT&T does not currently offer unlocked iPhones in the United States. AT&T has yet to state if it will offer unlocked iPhones in its stores, or if the GSM carrier will unlock previously purchased iPhones. 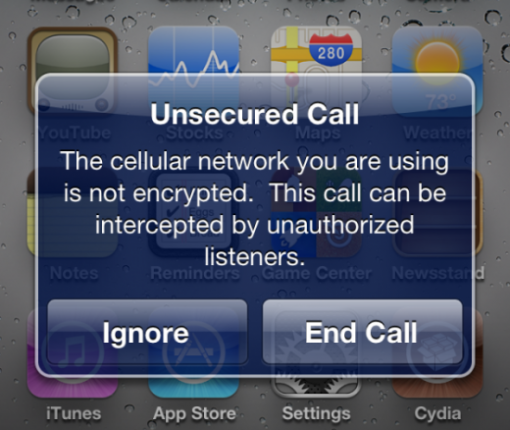 Did you know that while you’re running iOS 4 on your iPhone, hackers can intercept your phone calls and listen in on your conversations like they do in the movies? Thankfully, however, a new feature in iOS 5 will warn you when you’re at risk. With WWDC right around the corner, the last, pre-summer iPhone rumors are coming in fast and strong. The latest one seems a little far fetched, but it does make some interesting claims about hardware announcements we’ll see from Apple this year. 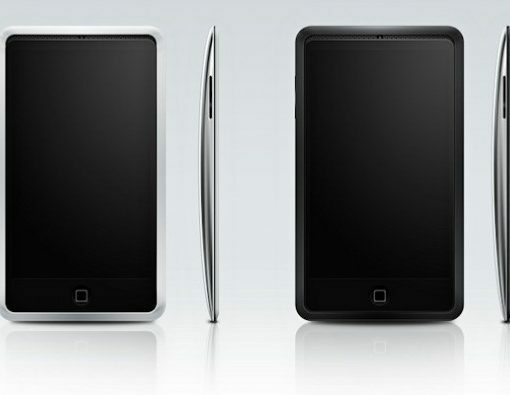 Instead of an iPhone release this fall, Macotakara claims that the ‘iPhone 4S’ will be released this summer, and that the iPhone 5 will be released in spring of 2012. 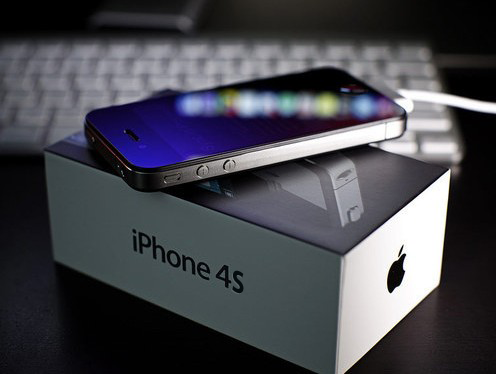 The iPhone 4S will supposedly be a minor upgrade from the iPhone 4 (like the 3G/3GS), while the iPhone 5 will be a complete revamp. Sound crazy to you? 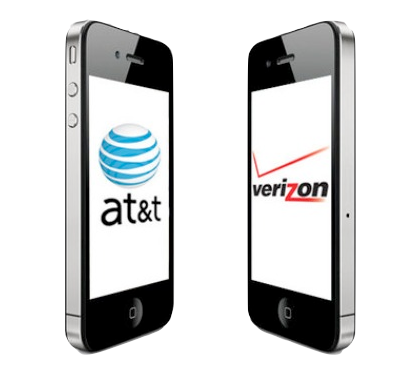 Although the iPhone 4 was already 7 months old when it launched on the Verizon network, Apple still went to great lengths to keep the CDMA version of the device a secret. 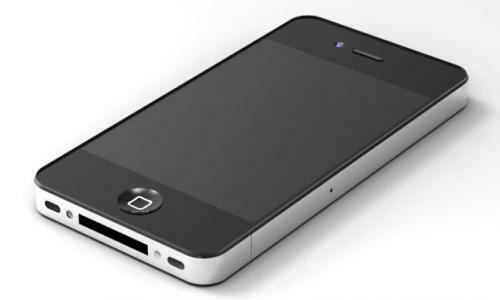 Learning from its mistakes it made with the iPhone 4 prototype last year, Apple set strict rules and implemented tight security measures to ensure it didn’t happen again. There’s been all sorts of mutters, speculations, and guesses surrounding the next iPhone. Some of the ideas sound great, while others sound pretty terrible. Needless to say I think we all have our own personal wish list of things that we would like to see on the next iPhone, so I thought I’d share with you a few of mine. Obviously, these are just wishes, not necessarily realities, but hey, it’s nice to dream, isn’t it? Big Red’s Chief Financial Officer Fran Shammo is no stranger to leaking iDevice information. You might recall the comments he made last month during Verizon’s quarterly earnings call, claiming that Apple’s next smartphone would be a global device.